“Our fans are really the driving force behind the evolution of ACR. 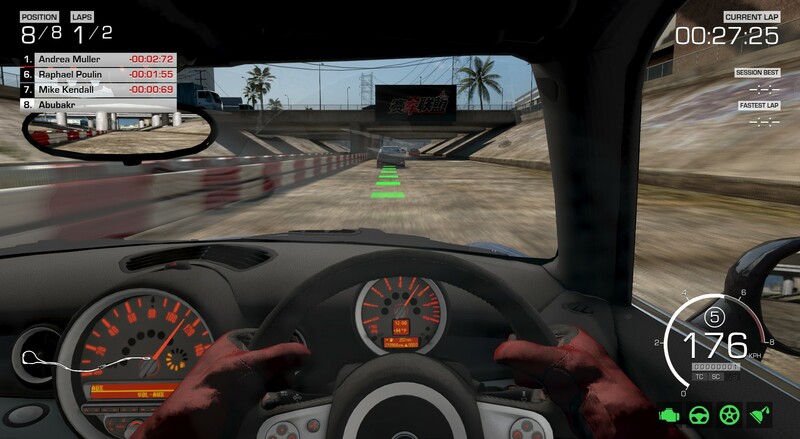 We’ve created a solid product in Auto Club Revolution and are now combining that with the latest evolutions in technology – such as Oculus Rift, the feedback of our existing players and new fans eager to join our upcoming beta test. We’re confident ACR 2.0 will be the best game yet, serious fun!” says Dave Thompson, Development Director of ACR. 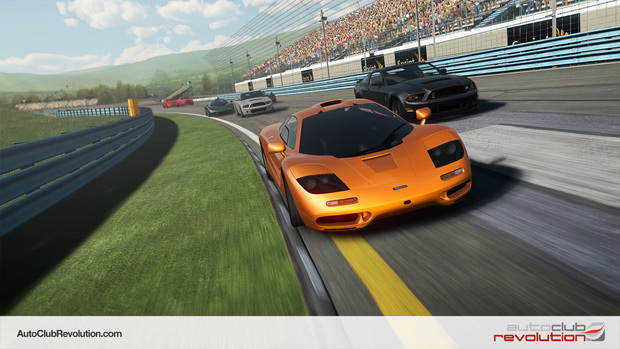 As well as over 50 of the world’s leading manufactured cars such as McLaren, BMW, Ford and Bentley, the upcoming 2.0 version of the game will massively expanded the content and will show off reengineered graphics and physics.